« Blog a Job! 2011, Part 2 – Meet Jutz! 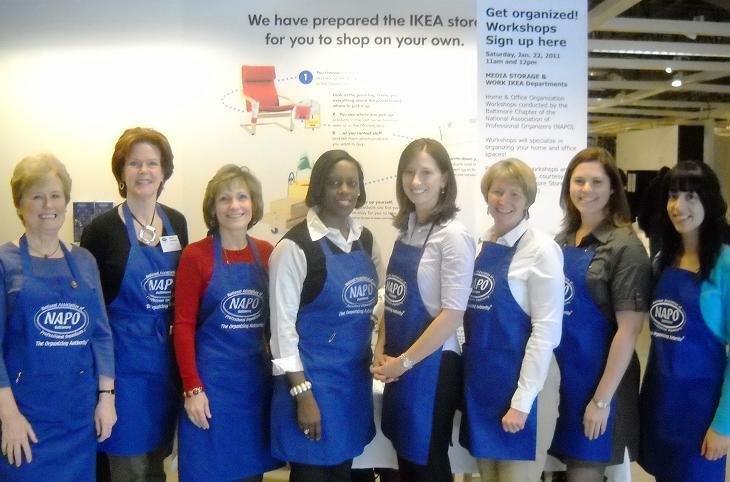 IKEA and Baltimore NAPO Bring Organization to Shoppers! 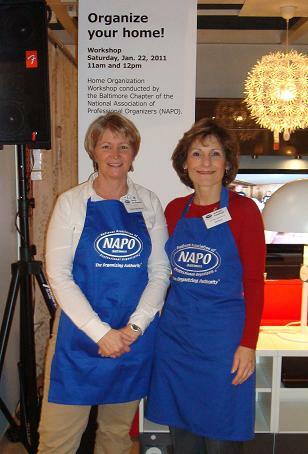 A great day was had by all this past Saturday as our NAPO (National Association of Professional Organizers) Baltimore Chapter joined IKEA Baltimore in offering customers two simultaneous, mini seminars covering both home organization, and home office organization. This was part of Get Organized Month – a national event sponsored by NAPO each year that is designed to highlight the benefits of the association and working with NAPO’s professional organizers. It was the perfect partnership as our NAPO members were able to teach customers the how to in putting to work IKEA’s excellent organizing products and systems. IKEA is known for their stylish and affordable home and office solutions. I had the privilege of conducting one of the home organizing seminars, along with my colleague, JoAnne Cianfichi of Absolutely Organized. We conducted 20 minute home organizing workshops as we demonstrated creative ways to use IKEA’s outstanding organizing products. If you haven’t taken a trip to IKEA recently, it’ s definitely worth the effort. With 2 locations in Maryland (College Park and Baltimore), and locations throughout the USA (and world wide! ), you may just find a store near you. 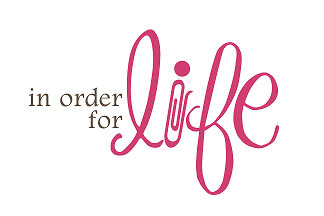 Check out their store directory. 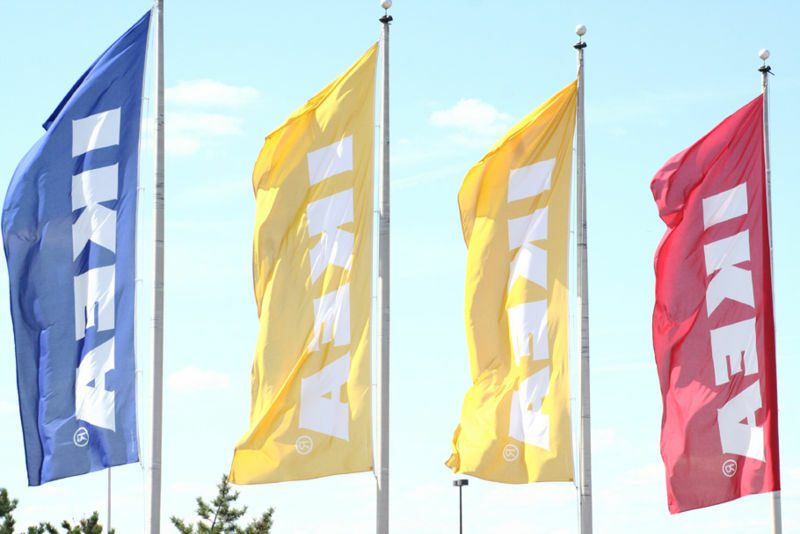 If there isn’t an IKEA near you, try IKEA Home Shopping, where you can order online. Their stores are filled with smart and affordable ideas to furnish your dream home. You can easily make a day of it for the family! Bring your kids and they can play in the supervised playroom while you shop or you may choose to try out the furniture together. Don’t forget to fuel up on energy at the IKEA restaurant for a meal, a snack or just a quick cup of coffee. Their restaurants offers you a relaxing atmosphere and a menu that satisfy most every taste at a price that satisfies every budget. You will also find special kid’s meals as well as baby food. And on your way out, stop by the Food Market and pick up some traditional Swedish specialties.